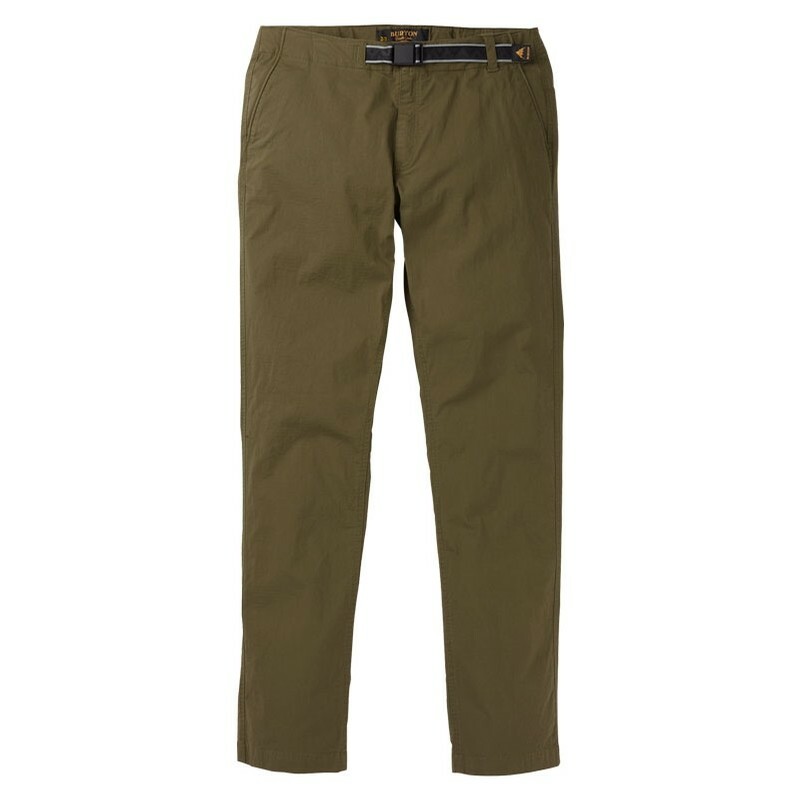 Bona fide cotton-blend ripstop pants equipped for answering everyday adventures. 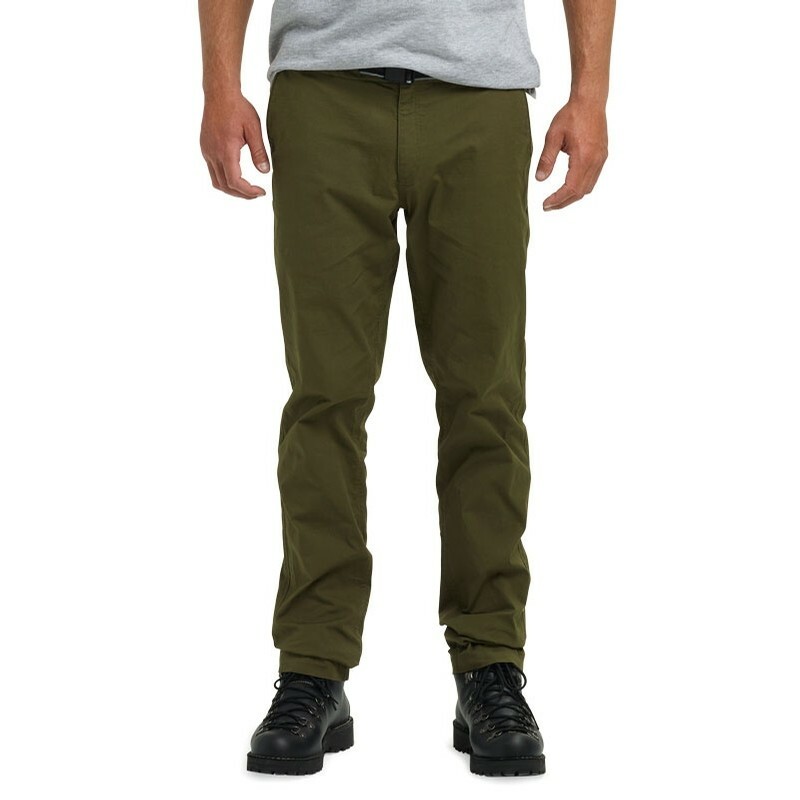 Pants needn't be quantum physics. But simply wearing them should solve basic problems, like ensuring service at Waffle Kingdom and, naturally, entrance onto mountain-bound flights. 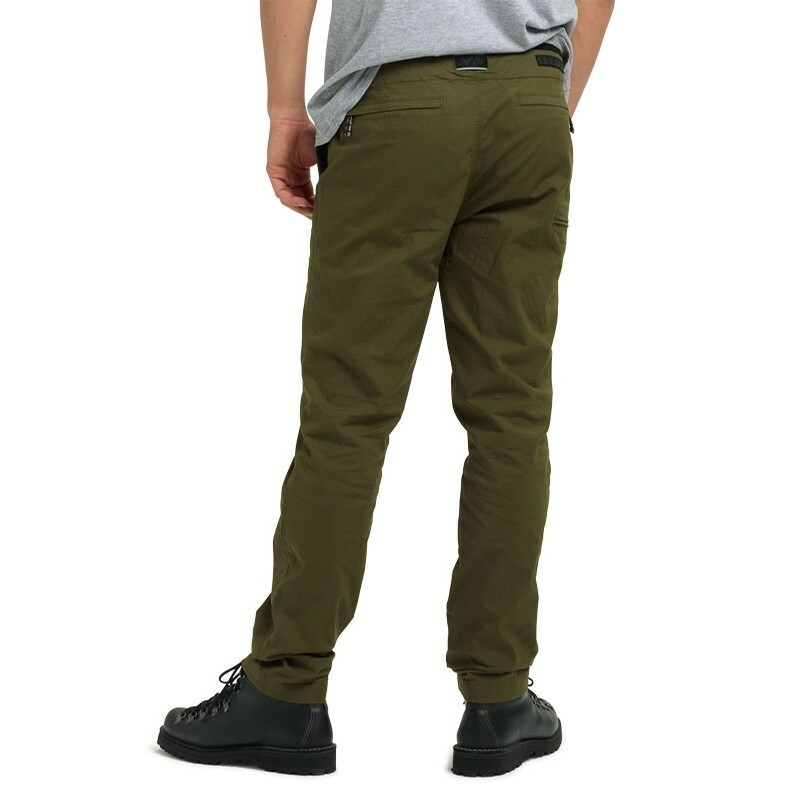 Thanks to its 97% cotton, 3% spandex mini ripstop fabric blend, the admirable Burton Ridge Pant accomplishes all the above – in slim/straight fit style and comfort. A removable webbing belt holds them in place, the zippered fly with snap closure is easy to navigate, and pockets, including ones with hidden zips on the back, securely store your stuff.